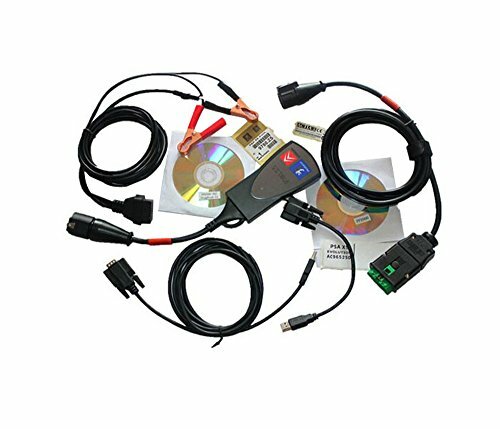 The major function of OBD II diagnostic scanner is detecting the Engine System, read and clear the error codes. 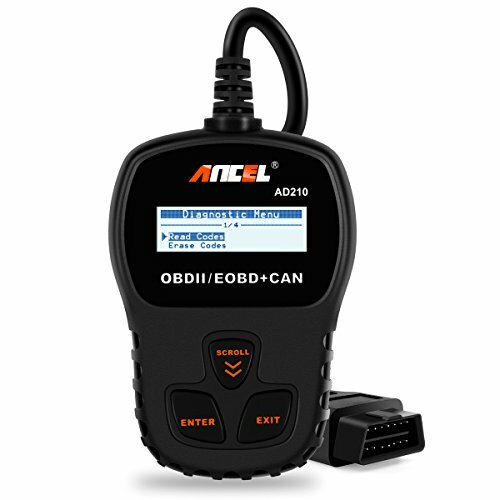 ● Works on most OBDII/EOBD 2000 and newer cars, light-duty trucks (12V), SUVs and minivans. 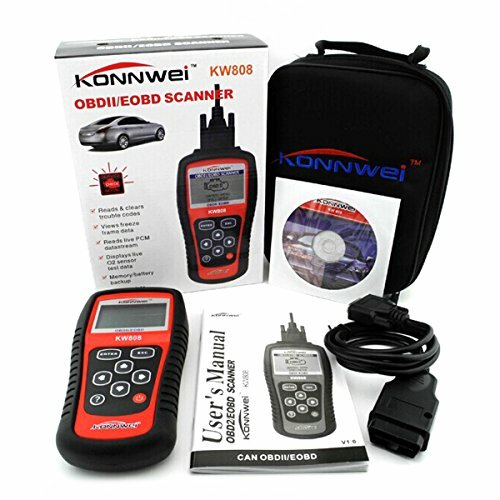 ● This diagnostic scanner can read and clear engine system faults. Show live vehicle sensors data and freeze frame data. 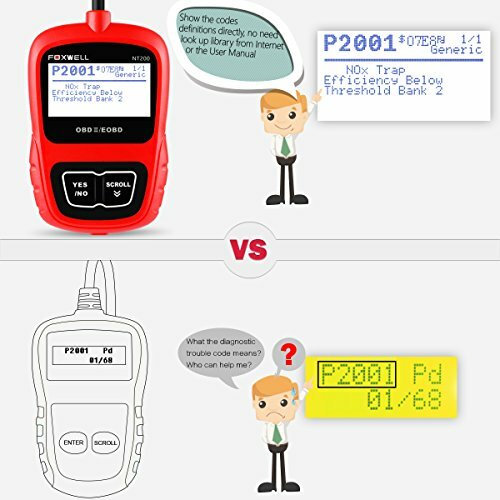 ● Improve more than one trouble code requests: generic codes, pending codes and manufacturer’s specific codes. ● Resolve the malfunction indicator light (MIL) status. Turn off the MIL and reset monitors. 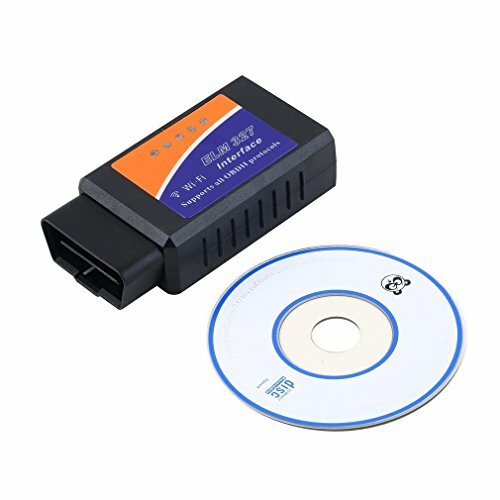 ● Built-in OBD-II DTC lookup library, show the codes definitions directly, no need look up library from Internet or the User Manual. 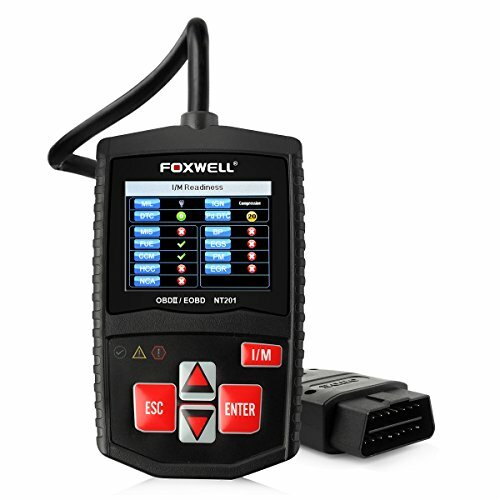 ● With update tool Foxlink, you’ll at all times have the latest bug fixed and newly added parameters,life-time free. 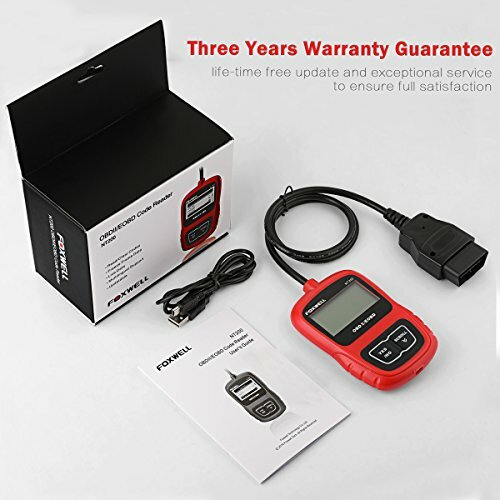 ● Plug-and-play interface and highly reliable.Once plugged into your vehicle’s 16pin OBDII DLC, the unit will power up..
● Large easy-to-read backlit LCD screen. ● Improve multi-languages such as English, French, German, Spanish and Dutch. 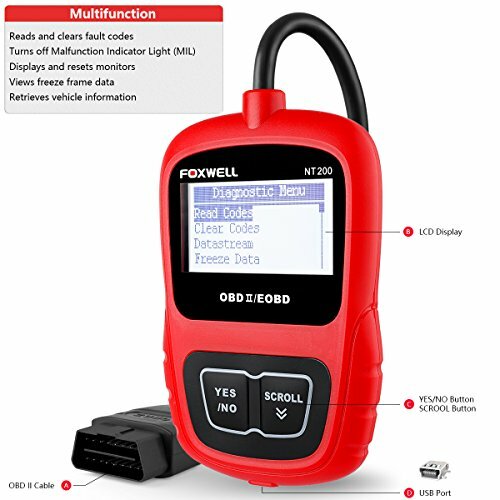 ● Foxwell NT200 car diagnostic tool can read and erase the fault codes. Show the codes definitions directly, no need look up library from Internet or the User Manual. Turn off the MIL and reset monitors. 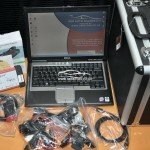 Displays live vehicle sensors data, freeze frame data, emission testing, monitor and I/M readiness status and PCM data stream. 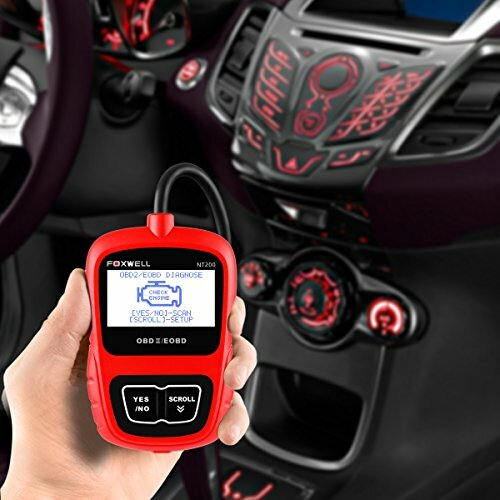 Retrieves vehicle information (VIN,CID and CVN). 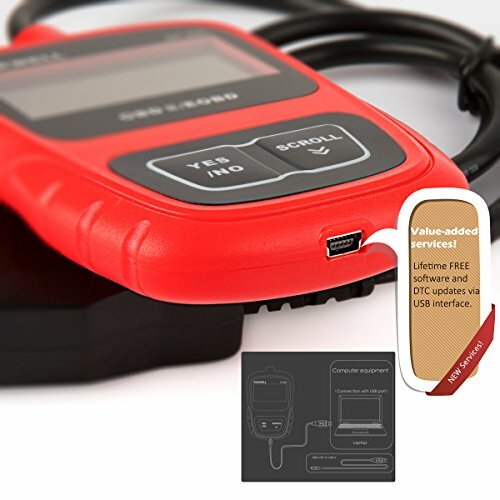 ● Works on most Standard OBD2/EOBD protocol cars, SUVs, mini-vans(12V) .European and Asian from 2000 year, US from 1996 year, Japanese from 2008 year. 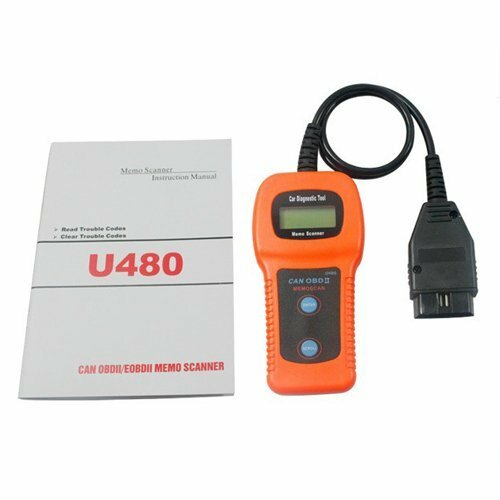 ● Fast to scan the vehicle engine healthy status. Fix simple issues yourself before visiting the mechanic. 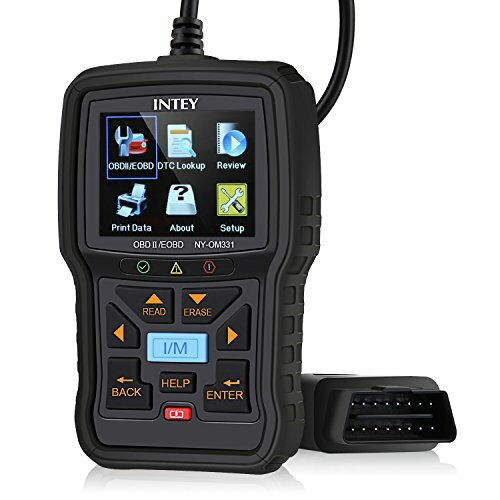 It can retrieve same information as expensive scanners; keep engine performance in good shape with regular inspections and prevents future costly repairs. 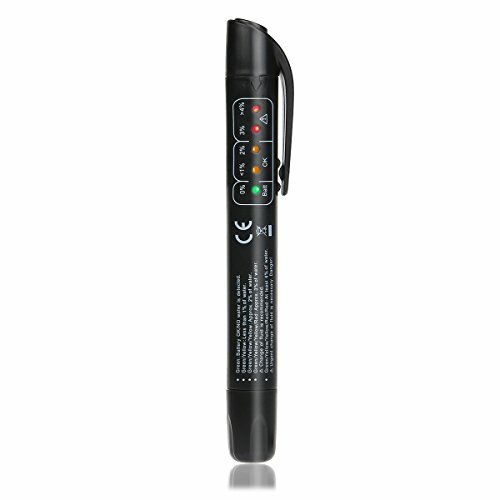 ● Hand-held design with two button operation and menu-driven navigation, easy to use. Well built with a high brightness large LCD display (128 x 64 pixel), read codes backlit. 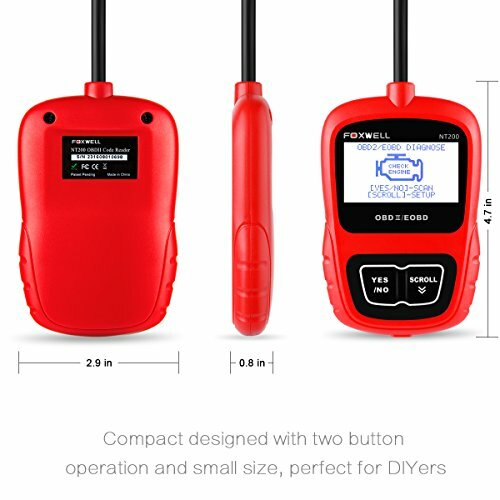 Plug-and-play interface and highly reliable.No need any batteries, once plugged into your vehicle’s OBDII 16pin interface, the scanner will power up. 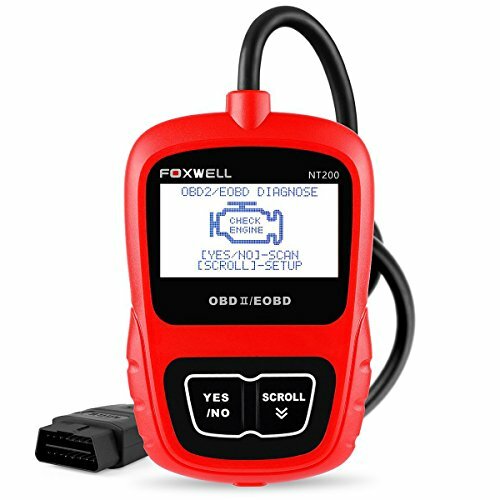 ● With update tool Foxlink, you’ll at all times have the latest bug fixes and stay current with the latest technology and newly added parameters.Three Year hassle-free replacement warranty. 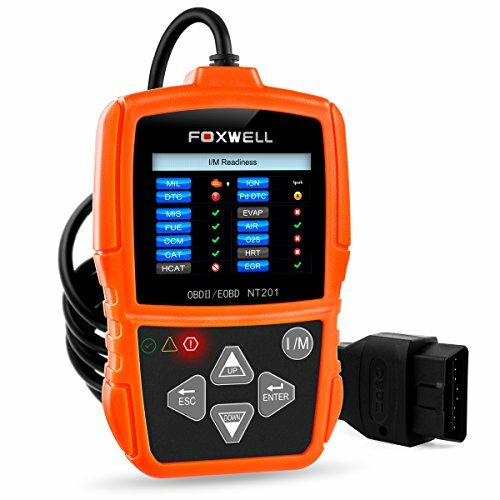 Shenzhen Foxwell Technology Co. Ltd.